Color and design consultant Sherrie gives you the lowdown of the power of DBA's and tells you what to do. Sherrie is a designer who loves to take chaos out of life and finds discovering the secrets of this chaotic world a place to be educated and then to share. 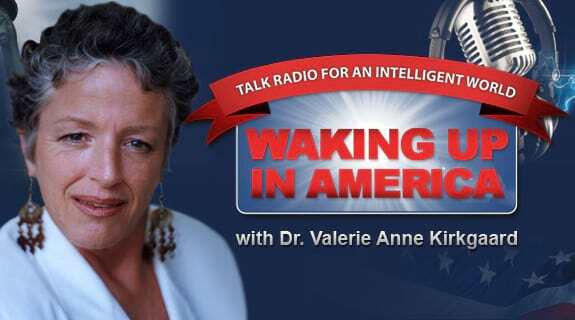 https://www.voiceamerica.com/show/685/waking-up-in-america 24/04/2019 02:00 24/04/2019 03:00 Waking Up in America https://www.voiceamerica.com/show/685/waking-up-in-america Join Doctor Val & Randi Shannon as the explore with Sherry Vincent & Ken Dost how to work inside the snarled system of banking and courts so you can find your way through the mazes and rigmarole that is designed to keep you unaware of your god given Constitutional rights in the world of mortgages and traveling.